After months of developement, we are proud to introduce the new version of our eBay module for PrestaShop : eBay Official 2. The module was totally redesigned to provide merchants with the best-to-date tool to list on eBay from PrestaShop. The core of the module – the sync engine – was recoded entirely. Stock updates are now performed independantly from other data, to ensure stock accuracy even in case eBay would block updates of listing content. Updates are now performed asynchronously (background process). This makes it possible to continue working on PrestaShop while listing on eBay is in progress. Lastly, an error management system shows which products are rejected from eBay and the reason for it. Therefore, so you can make the necessary corrections and maximize inventory part live on eBay. Ergonomics was fully redesigned, to make it easier to match your categories and products features, often considered as the most tedious work ! The new order import system helps you track the status of all your eBay orders (successfully imported or not). In eBay module free version (1.15 & before), eBay sites availability was conditioned to a prestnership between eBay & PrestaShop at country level. As far as module is now founded by merchants, all eBay sites will be available. Missing eBay sites are countries where a VAT apply between states, and eBay module cannot curently support internal VAT. This feature & missing eBay sites will be added in version 2.0.2. We were glad to provide the eBay module for free since 2012. Today, still in close partnership with eBay, the new module will be charged in order to provide better service and support to our many merchants. Merchants not willing to purchase module version 2 will still be able to use the current free version. However, they won’t access the lastest improvements nor benefit from our support. eBay module 2 unlimited use : no catalog size restriction, no ebay site restriction, no duration restriction ! 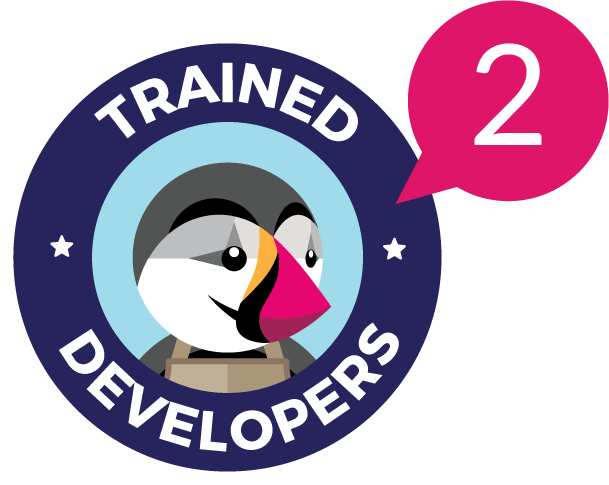 – This includes module unlimited use + 3 months support & 3 months module updates. 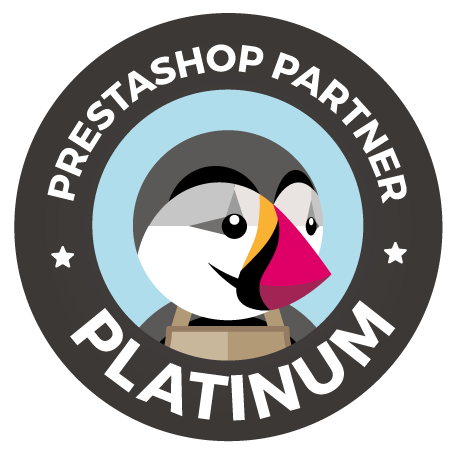 – A “Zen” option can purchased at PrestaShop Addons (see FAQ Addons and search for “Zen”) which extends support and module updates. For eBay 2 module, Zen option price will be 97 € HT for 9 extra months, so 12 months support & 12 months module updates. From a technical point of view, module version 2 is a “classic” module upgrade, feed will not be broken, and marchants will not need to configure module again. In order to upgrade, merchants need to buy version 3 module on Addons, then download module zip file, and add module 2 on top of eBay 1 module (ie : without uninstalling eBay 1). Once installed, version 2 will replace version 1. – Rejected products will appear progressively, after each product update rejection by eBay. – In the same way, order re-import will be accessible for orders that failed to import after module upgrade.